The Health Benefits Of Licorice You Have Never Heard Of! Home > Health News > The Health Benefits Of Licorice You Have Never Heard Of! When most people think of licorice, they probably think of candied sweets. But did you know that for most of history, licorice was actually used for medical purposes? The ancient Greeks, Egyptians and Assyrians made use of it, and licorice was used in traditional Chinese and Ayurvedic (Indian) medicine as well. In this article, we’ll explore the health benefits of using licorice as a mild home remedy, and how to avoid unwanted side effects. “Licorice” is the name used for the roots of the glycyrrhiza glabra plant. This plant’s name is derived from the ancient Greek words glukus and riza, literally “sweet root” (linguistically inclined readers may have guessed that “glukus” is the root word for “glucose”). While most people today associate it with Twizzlers and similar candies, the roots of the glycyrrhiza glabra plant were traditionally used to prepare special teas designed to treat a variety of gastrointestinal and respiratory conditions like asthma. The Egyptians in particular held a special reverence for this root, considering it a type of cure-all that could be used for many differing ailments. What are the health benefits of consuming licorice? Licorice provides relief for gastrointestinal conditions: Licorice contains compounds like glycyrric acid which can fight harmful bacteria in the stomach. 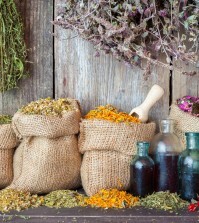 Licorice root extract can also be used to soothe pain from ulcers, upset stomach and heartburn. The root also has laxative properties that can help relieve constipation. Stress relief: Licorice can help relieve the adrenal glands, which can become strained from producing too much adrenaline, as well as the “stress hormone” cortisol. When taken in the proper dosages (more on that later), compounds in licorice can help the body regulate its cortisol levels. Licorice fights inflammation and boosts the immune system: The antioxidant properties of compounds contained in the licorice root, like glycyrrhizin, prevent inflammation and autoimmunity (where white blood cells mistake healthy tissue for hostile germs and begin attacking it). Scientific interest in licorice flavonoids has increased due to these notable anti-inflammatory and antioxidant qualities. Licorice helps with respiratory conditions: In the ancient medicines of India and Arabia, licorice was used as an expectorant, and the Greeks used it to treat asthma. Modern scientific scrutiny has shown they were definitely on to something. Licorice can be used to relieve bronchial spasms and clear out excess mucus in the lungs and throat. 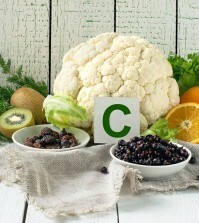 It can also help the body fight respiratory illnesses caused by viruses, such as the common cold. 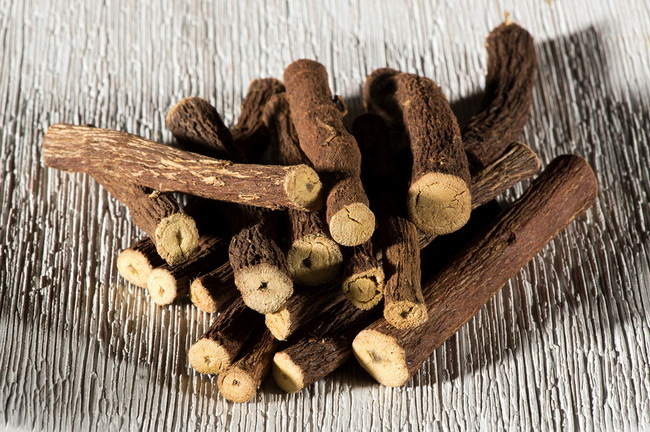 Fighting infections: Recent research, particularly studies in China, show that licorice has “broad spectrum” anti-viral properties, and could be used to supplement conventional treatment. Licorice helps with PMS: Licorice has estrogenic effects on the female body, and can provide a degree of relief for symptoms of premenstrual syndrome (PMS). 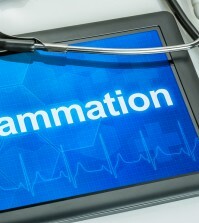 It can also help reduce the number of hot flashes in women going through menopause.